Go out and support a couple of like-minded locals. 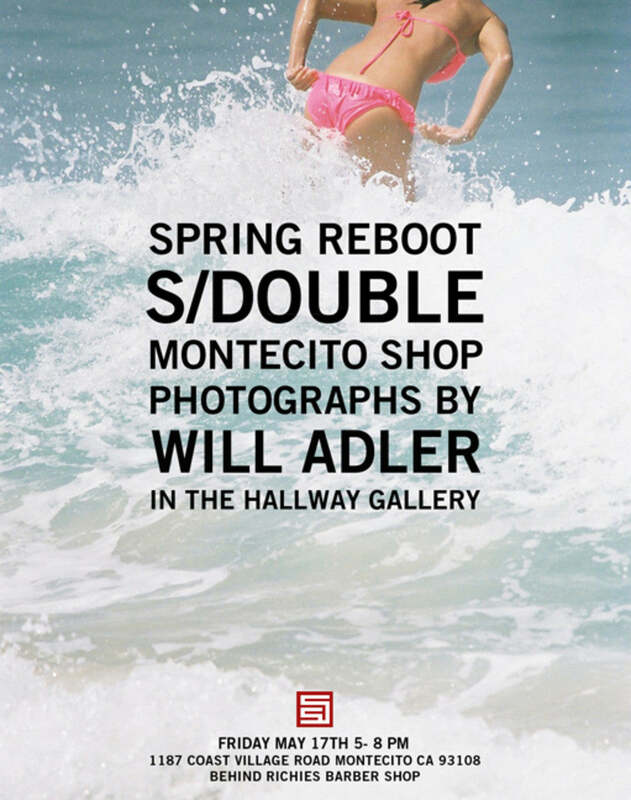 Photographer Will Adler will be presenting his latest work in Shawn Stussy’s S/Double space in Montecito. This Friday in the Lower Village.